Shares of Avalon GloboCare (AVCO) stock rose more that 37% in the pre-market Monday morning after the company announced it identified novel human angiogenic exosomes/extracellular cellular vesicles derived from endothelial cells, which promote new blood vessel formation and tissue regeneration. President and CEO of Avalon GloboCare, David Jin, M.D., Ph. D., said early Monday morning that the identification and isolation of these tissue-specific exosomes are considered by many to be the ‘Holy Grail’ in this area. Shares of AVCO stock declined rapidly after the open. AVCO stock is currently trading at $4.94 as of 12:18 PM on Monday, Feb 11, a gain of $0.20, or 4.22% from the previous closing price of $4.74. Avalon GloboCare stock has traded between $4.94 and $6.02 so far today. Volume today is high. 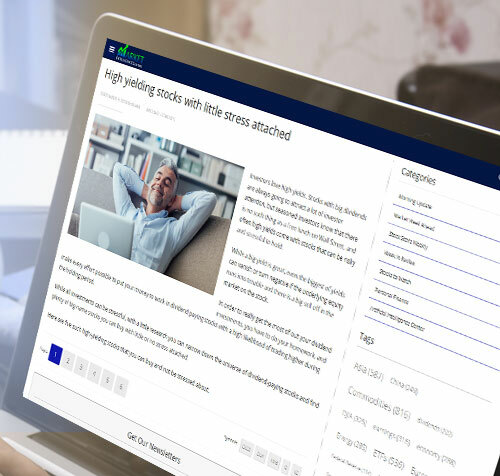 So far 4,245,977 shares have traded compared to average volume of 1,165,038 shares. The major indices are mixed. The NASDAQ is higher by 0.21% to 7,313.39. The S&P 500 is higher by 0.1% to 2,710.57. The Dow Jones Industrial Average is lower by -0.13% to 25,073.78. 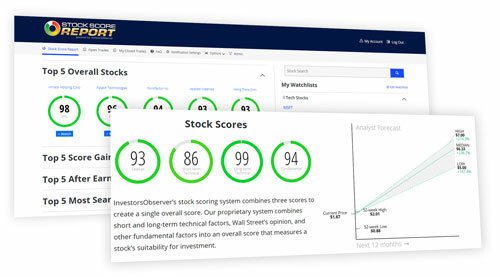 Stock Score Report, InvestorsObserver’s proprietary scoring system gives AVCO stock a score of 54 out of a possible 100. That score is based on three component scores. A fundamental score of 0, a long-term technical score of 98 and a short-term technical score of 64.